Taylor is set to rejoin his national side after ending his contract with county side Nottinghamshire. Former Zimbabwe skipper Brendan Taylor is set to rejoin his national side after ending his contract with English county side Nottinghamshire, Zimbabwe Cricket announced. 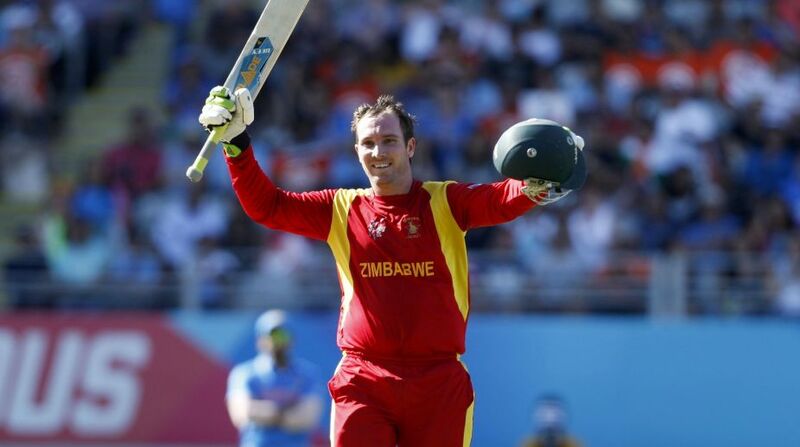 “Zimbabwe Cricket (ZC) is pleased to announce that following the end of his contract with and release from English county Nottinghamshire, ZC has formally contracted Brendan Taylor to play domestic and international cricket in and for Zimbabwe,” read a statement from the cricket board on Thursday. Taylor signed with Notts in March 2015 on a Kolpak deal, in a move that was thought to have effectively ended his international career, but the 31-year-old batsman cited “family reasons” for his desire to return home, having helped the county club secure trophies this year in both the UK domestic one-day and Twenty20 competitions. “Winning two trophies, including one at Lord’s, has been a real highlight in my career,” Taylor said in a statement. “I’ve thoroughly enjoyed my time at Trent Bridge, where I have made some fantastic friends among the dressing room and club staff during the three seasons I have been here. “But being away from my wife and children has proven to be very difficult for me and I have reached a point in my life where I must consider their needs,” he added. As such, Taylor is most likely to make his comeback in national colours against the West Indies for the scheduled two-Test series next month.